Dana 44 (Dana 226mm) rear axle shaft seals at JustforJeeps.com are manufactured by Mopar and designed for 2007-2015 JK Wranglers. 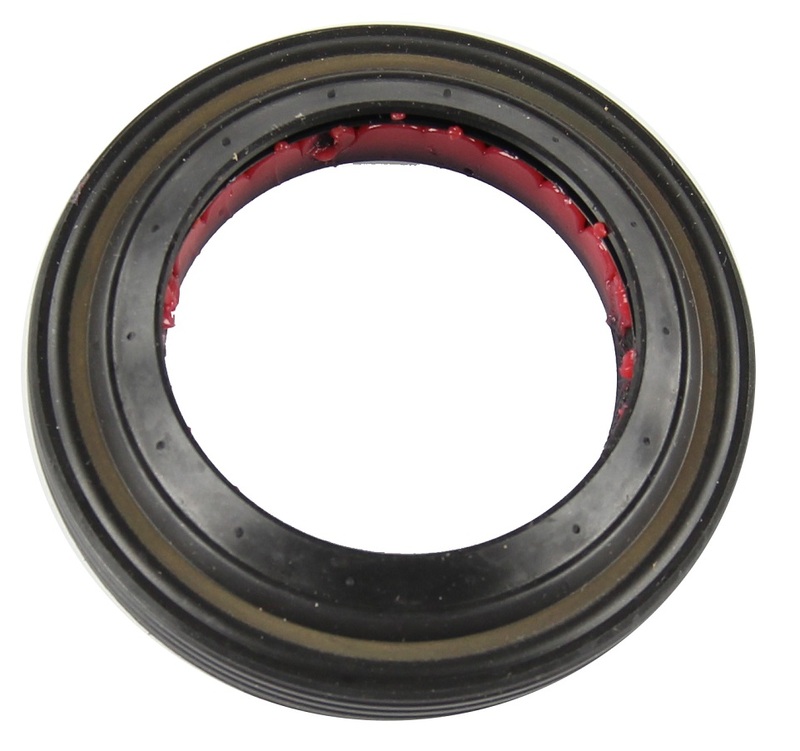 If you are planning an axle seal replacement project on your Wrangler, this axle seal shaft - item number 68003270AA - is a must-have item. Axle seals are sold individually.